A necessity for any rug, this nonskid pad keeps rugs smooth and flat while preventing them from sliding on all floor types. Nonskid pad prolongs the life of your rug. 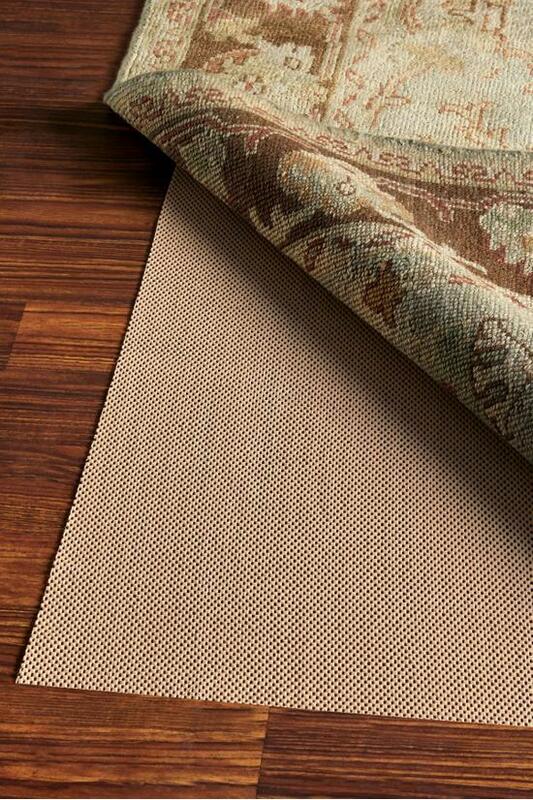 Keeps rugs smooth and makes it easier to vacuum.